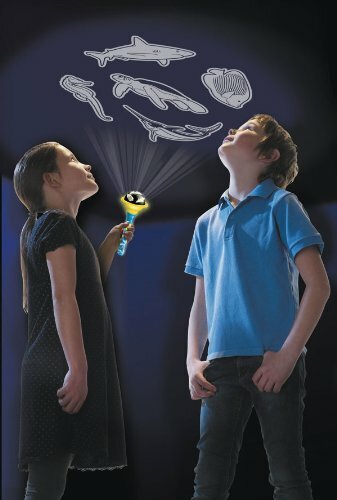 Projection torch with 10 aquatic projections. 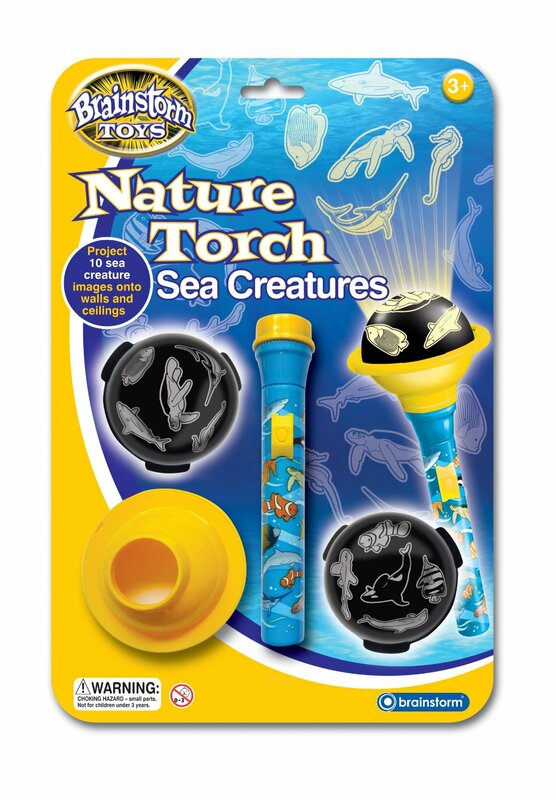 Shine the torch onto a wall or ceiling to view a fantastic aquatic world. 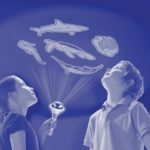 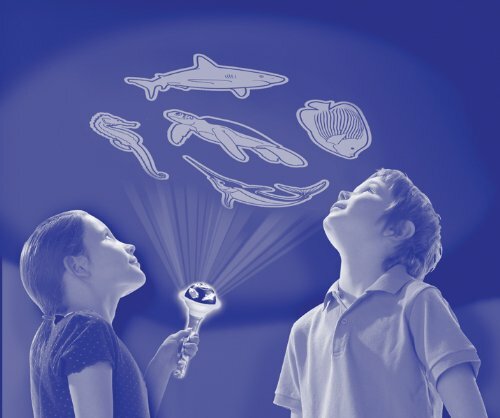 With 10 different projections that include a dolphin, a shark and a turtle, this fantastic torch makes for a great educational toy too.